Morrisons Rogue Wilderness Adventures has been leading world-class rafting trips for over 50 years. 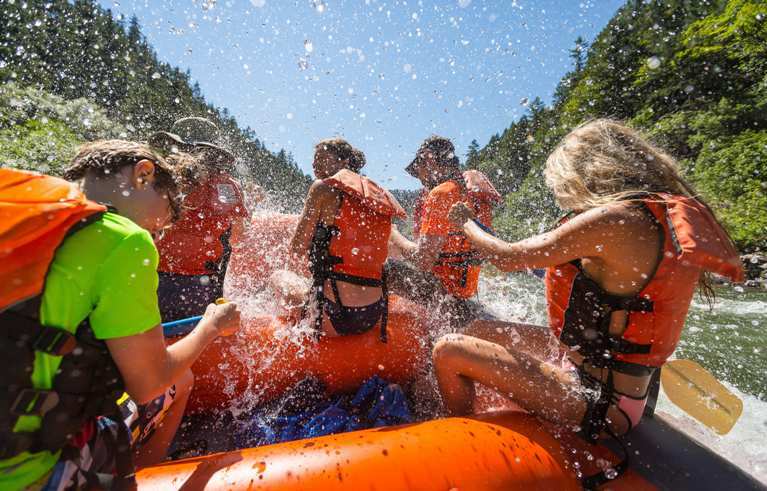 We offer an exciting line up of our favorite rafting adventures, ranging from family-friendly half-day floats to our award-winning multi-day camp and lodge wilderness trips. 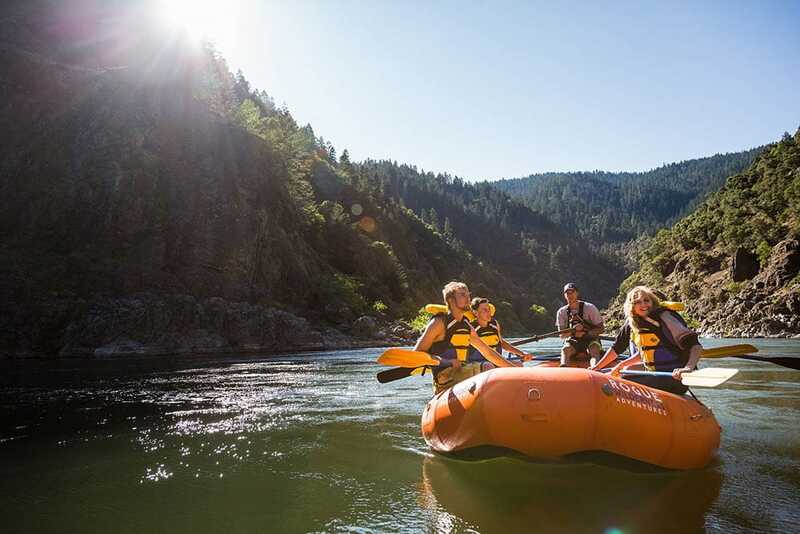 Our multi-day trips float through 40 miles of the Wild and Scenic Section of the Rogue River. Adventure with us for 3 or 4 days in a remote and pristine wilderness while our outstanding guides take care of your every need. Camping and ‘Lodge to Lodge’ trips available. Interested in enjoying just a day on the river? Check out our Day Trips! We offer a variety of options ranging from introductory floats to exciting class IV whitewater. Plan your trip now and find out what next adventure awaits. Join us for a unique type of hike that combines the luxury of lodges in the evenings with a truly remote wilderness experience. 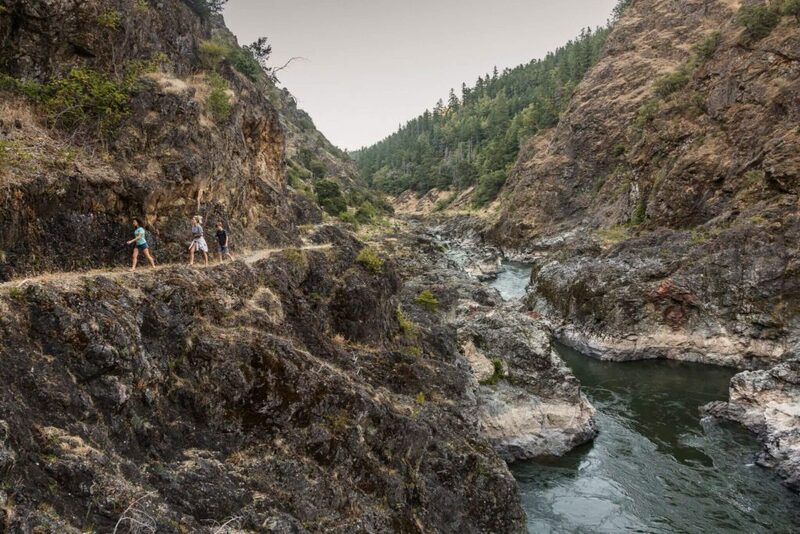 The Rogue River trail was created for passage of miners and mules over 100 years ago. It winds through old growth forest, large open meadows, and waterfalls of all shapes and sizes. It is both remarkable and historic and worth every step. Once summer heats up, our Summer Hike Series trips begin allowing you to enjoy the trail in the morning and beat the heat on a raft for the afternoon. Experience the magic of the Rogue River Trail and plan your hike today! The Rogue River is known worldwide as one of the most incredible places to fish for Steelhead. Our Multi-day canyon trips in a drift boat give great opportunities for many Steelhead & Salmon fishing styles, including conventional fishing, the rogue river twitch, spin-casting, bait-bouncing, and pulling plugs. 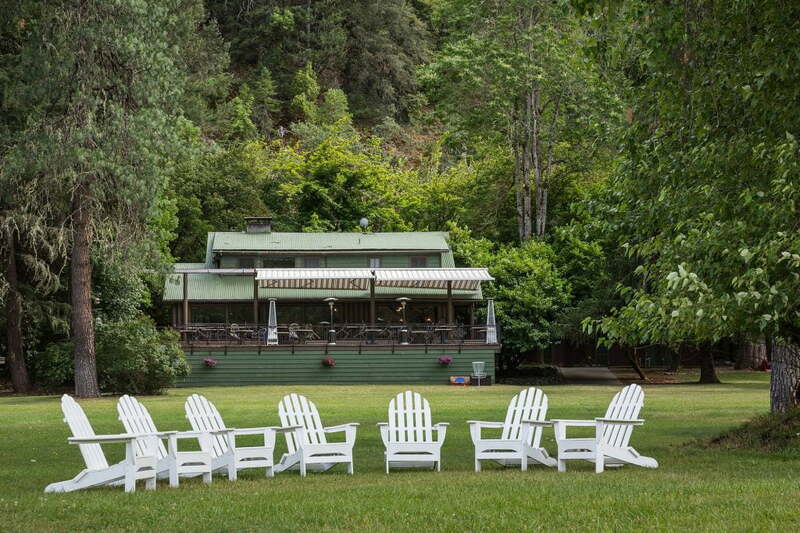 Morrisons Rogue Wilderness Adventures is the only Orvis endorsed fly fishing lodge in Oregon. 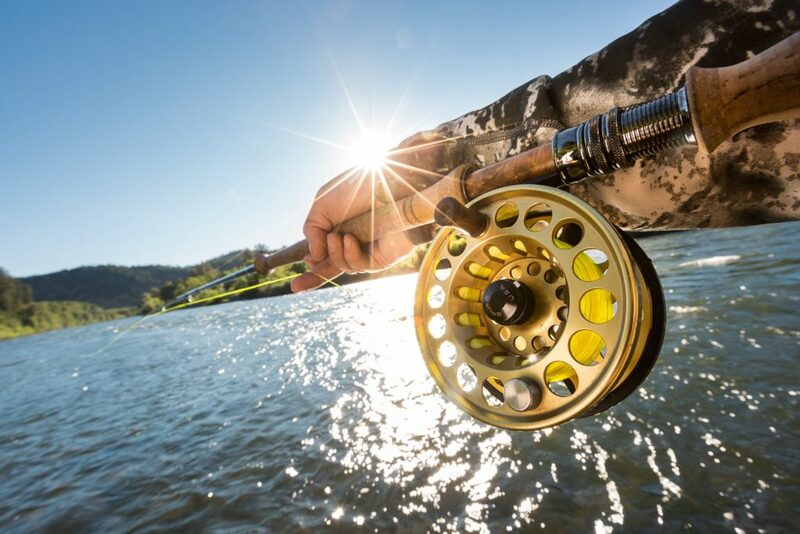 Our day trips feature fly fishing for steelhead along with conventional style fishing. Click below and find out what trip works best for you. Just Amazing "Just Amazing -- Honestly , this trip couldn’t have been better. Really well organised and well equipped. The rafting was fun and the scenery was breathtaking. Can’t fault anything. The guys were brilliant and the food was just ridiculously good. If this is even a possibility for you -- do it" -- Ben P from Salisbury , United Kingdom via Trip Advisor. Great Fun Great People "Great Fun Great People , We are locals and raft all the time. We always use Morrison’s Rogue Wilderness Adventures. They have a great staff and great equipment" -- Beverly W.